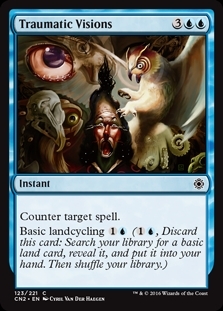 Burgeoning ($8.22) Price History from major stores - Conspiracy Take the Crown - MTGPrice.com Values for Ebay, Amazon and hobby stores! 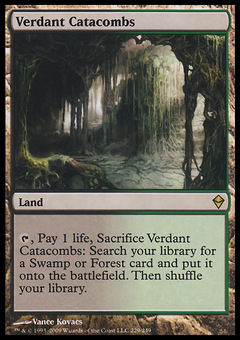 Card Text: Whenever an opponent plays a land, you may put a land card from your hand onto the battlefield. 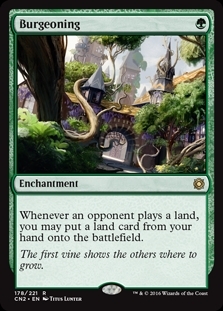 Flavor Text: The first vine shows the others where to grow.